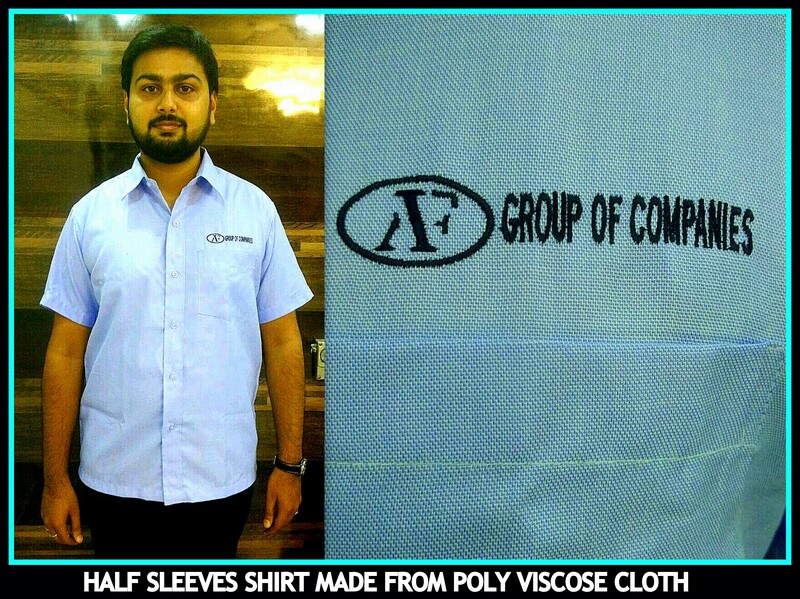 Uniform Shirt made in Chinese collar !! 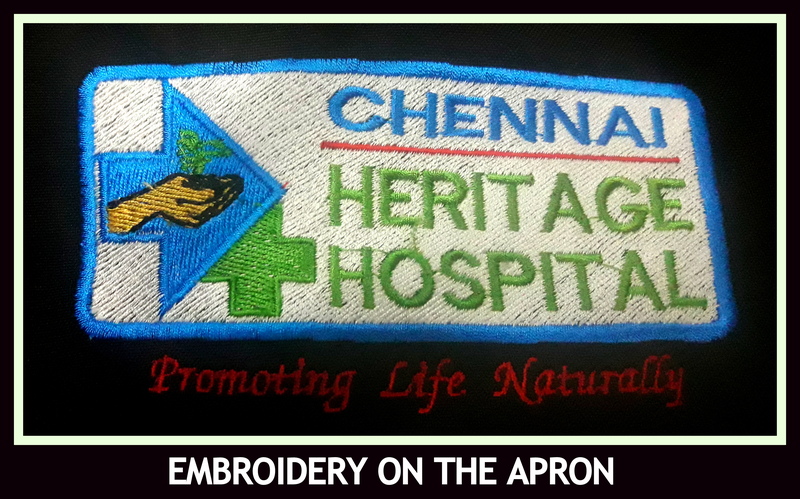 Chinese collar uniform shirt can be used for serving staff for any hotels in Chennai. 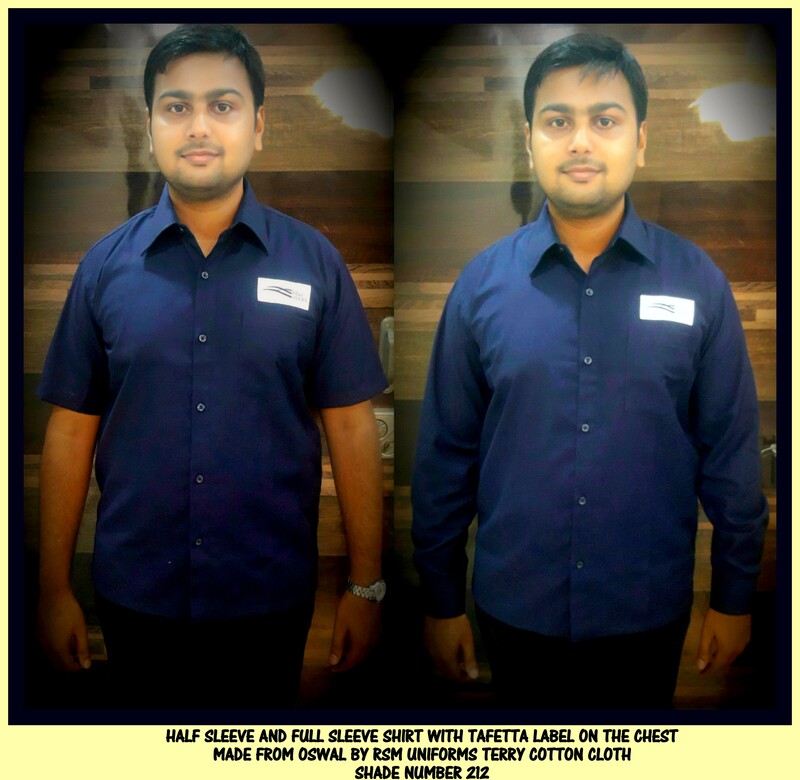 The Shirt is made from our material named Oswal by RSM Uniforms – Terry cotton blend. 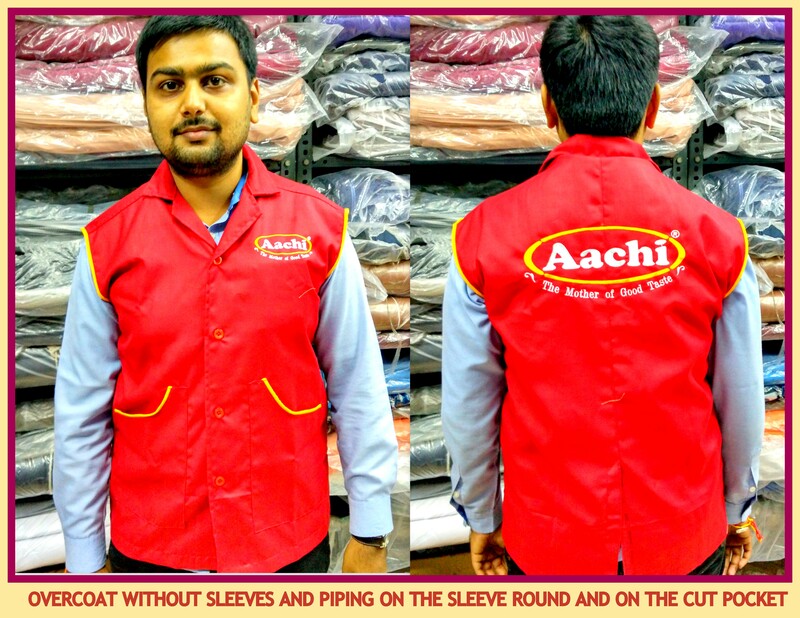 The uniform shirts are made in standard sizes and can be customized according to your requirement. 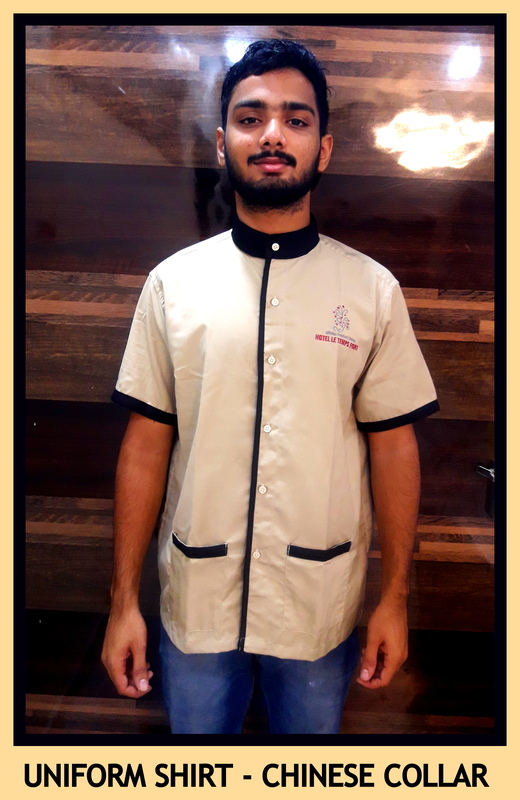 Send us a photograph of your uniform shirt requirement by email on rsmuniforms@gmail.com or whatsapp us the image on 9176634635 . 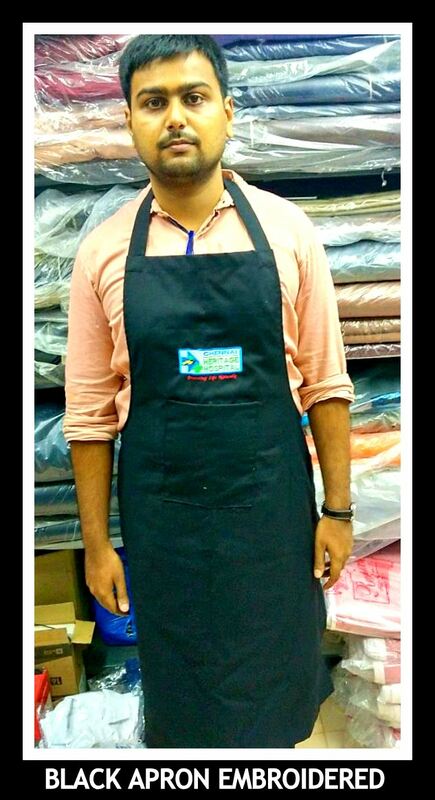 We would be happy to help you.